While Marshall McLuhan’s students at the University of Toronto were learning that “the medium is the message” in the 1960s, down on Queen Street West a decade later a team of people were experimenting with a new kind of television. Over the last fourty years, CityTV has changed the way the news is reported, brought music videos to Canadian youth, and given us “Speaker’s Corner”. During its heyday in the 1980s and 90s, the station’s mix of innovative programming and its depictions of a young, urban, multicultural Toronto were delivered with a distinctive visual style and occasionally cheeky tone. 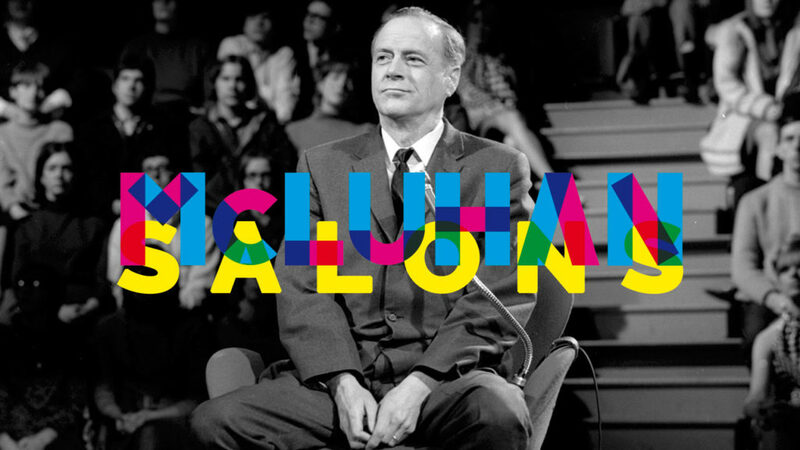 Join Ira Wagman for a discussion that brings together the legacies of Marshall McLuhan and CityTV as two of Toronto’s innovators in the world of media and communication. This event is presented by the University of St. Michael’s College, Book & Media Studies Program at the University of Toronto, in conjunction with MomenTO: Toronto’s Heritage of Innovation. We are grateful for the support of Artscape Wychwood Barns, as our venue partner. About Ira Wagman: Dr. Ira Wagman is an Associate Professor of Communication and Media Studies at Carleton University’s School of Journalism and Communication in Ottawa. He is the co-editor of CulturalIndustries.ca: Making Sense of Canadian Media in the Digital Age and Intersections in Media and Communications and the author of many articles and book chapters on Canadian media history, cultural policy, and digital culture. In the mid 1990s he interned in the On-Air Promotion department at CityTV and even appeared in an ad for “Speaker’s Corner” asking “Where does my loonie go?”. About MomenTO – Toronto’s Heritage of Innovation: This summer and fall, Heritage Toronto is offering a series of talks on how past innovations have shaped our present and future. Presented as part of the City of Toronto’s Canada 150 program, MomenTO: Toronto’s Heritage of Innovation showcases advances in technology, healthcare, media, and other fields. MomenTO is produced by the City of Toronto in partnership with the Province of Ontario’s Ontario 150 Program and the Government of Canada. The event is free and open to the public. You are encouraged to register online.